Many scientists and people within the health industry believe LDL is the ultimate marker of overall health. Life insurance companies even look at LDL levels from lab test to determine rates! 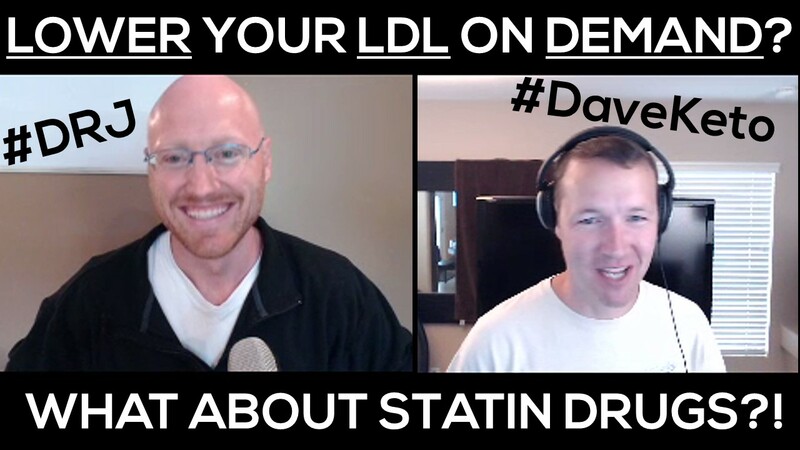 Today, Dr. Jay chats with cholesterol biohacker Dave Feldman [YouTube Link Available]. They discuss the Feldman Protocol, how it can be used to lower LDL numbers on demand, and many other aspects of cholesterol, statin drugs, inflammation, and even HDL. Can you begin hacking your LDL numbers easily and quickly? Please support this podcast and keep it free of annoying ads and commercials by buying Dr. Jay’s book(s) and giving him 5-star reviews on amazon and itunes.